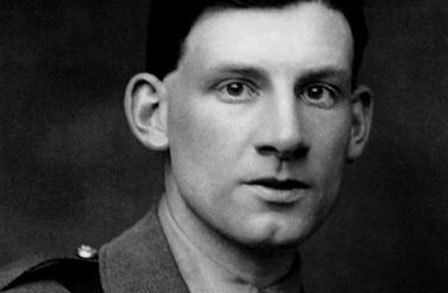 View Siegfried Sassoon’s manuscript of this poem here. That flood the field with shallow, blanching light. And white receding slow, submerged in gloom. And mirthless laughter rakes the whistling night. But the brown rats, the nimble scavengers.